Meet the man connecting bartenders to Cuba’s storied cocktail culture. “There’s a saying in Cuba, ‘Vamos a resolver’—‘let’s figure it out.’ You gotta do what you can with what you got.” That's bartender Ricky Gomez, who opened a Cuban-inspired cocktail bar called , in Portland, Oregon, less than a month ago. He's one of a handful of bartenders across the U.S. paying homage to these days by opening bars from San Francisco to New Orleans. As Nick Detrich, who opened a Cuban bar in NOLA this March, puts it, “There is certainly the allure of Cuba as a sort of forbidden fruit, and Cuban rums and drinks are the apple of that tree." Sure, everyone loves a daiquiri, but there's more to this resurgence than just the drinks. To understand Cuban cocktail culture, you need to start with the , the term for a professionally trained bartender that has come to mean so much more. Cantineros were shaking drinks with citrus peels in the tin, using ice in novel ways, and combining an array of ingredients in mixed drinks long before mixology became the buzzword it is today. 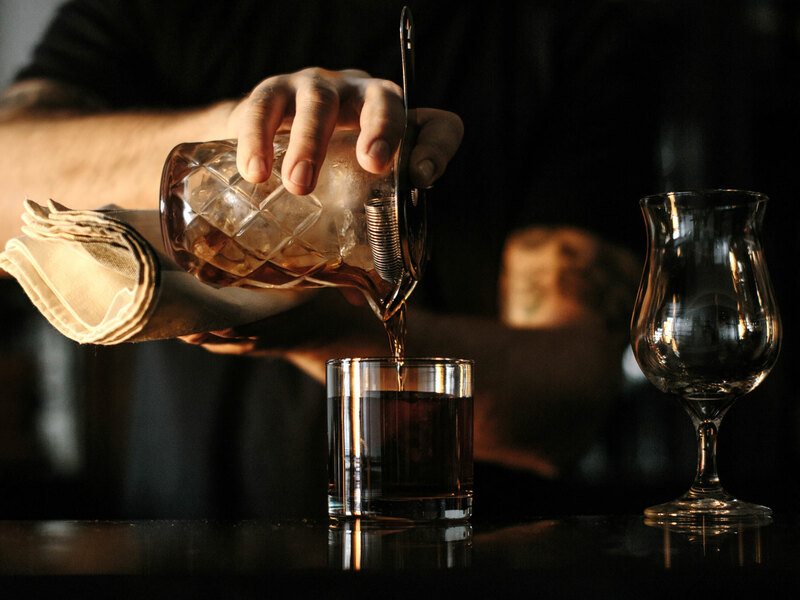 It's a tradition that has been taken seriously since before the bartenders association Club de Cantineros de Cuba first formed in 1924, and, one that, in an unlikely turn of events, is seeing a resurgence in the U.S. today. The opening of Cuba to more U.S. visitors, along with an interest in rum-based cocktails, created something of a perfect storm for Cuban drinking culture to permeate the U.S. as it has of late. What not everyone knows, however, is the story of Julio Cabrera, a Cuban-born second-generation cantinero who has had an immense influence in bringing the culture to life stateside. Cabrera, whose father’s café, El Sacrificio, was nationalized by Castro in the 1960s, made a name for himself in Miami with stints at the Delano’s Florida Room, as head bartender at Sra Martinez, and at the Regent Cocktail Club, where he built a following for his drinks and cantinero style. In 2012, he started taking bartenders on trips to Havana, to expose them to the rich cocktail culture there. “He's done more for me personally than anyone outside of my own immediate family,” says TJ Palmieri, the owner of , Gainesville, Florida’s only Cuban cocktail bar, and another son of Cuban immigrants whom Cabrera has taken to Cuba. 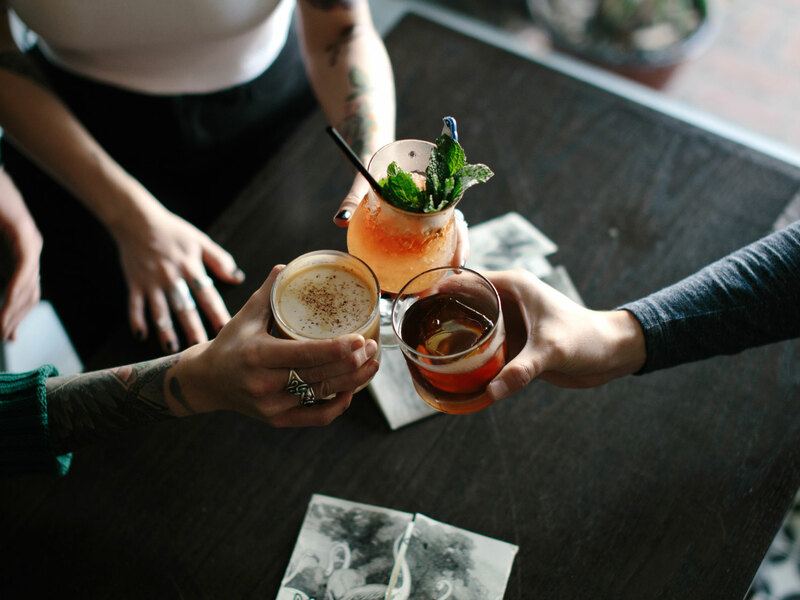 Cabrera is focused on making personal connections, not just bringing bartenders to Havanah, but introducing them to the cantineros there. For Palmieri, the late “Manuel ‘Manolito’ Carbajo, head bartender at —the birthplace of the frozen daiquiri—had a profound impact on his career. And “current Floridita cantinero Alejandro Bolivar is also among the list of the very best bartenders I've ever had the pleasure of sitting in front of,” he says. Cabrera's guided trips to Cuba have been critical in honoring the spirit of Cuban cocktail culture. Many of the Cuban-themed bars opening these days aren't owned by people of Cuban heritage. The Manolito team’s only link to Cuba came via their multiple trips with Cabrera. New York City's celebrated was opened by the Irish team behind the equally lauded Dead Rabbit—Sean Muldoon (who went on one of Cabrera’s trips) and Jack McGarry. , a rum bar in San Francisco slated to open in June, was named after the street where owner Thad Vogler briefly lived in Havana (which also happens to be where Floridita sits). But something about the experience of spending time in Cuba deeply affected them all. “I really like a certain vibration that exists there,” says Vogler, who owns two bars in San Francisco on top of the forthcoming one, and last year published about his travels to Cuba and elsewhere in search of artisan spirits. These new bars mark a decidedly different era for Cuban-inspired cocktail bars, after the generation of stalwarts in New York and in Los Angeles. The reverberations continue to unfold, too. Cabrera has teamed up with chef Michelle Bernstein, her husband David Martinez, and fellow Cuban cantinero Orestes Pajón to open the Cuban bar/restaurant and cantinero school called La Trova—named after a style of music developed in Santiago, Cuba—on Calle Ocho in Miami’s Little Havana. It will be a dream-come-true for Cabrera. A small café with a Cuban-style take-out window in the front of the restaurant will be called El Sacrificio in honor of Cabrera’s father. “It will be my home,” he says. Inspired yet? Make the Jazz Daiquiri from Manolito in New Orleans. 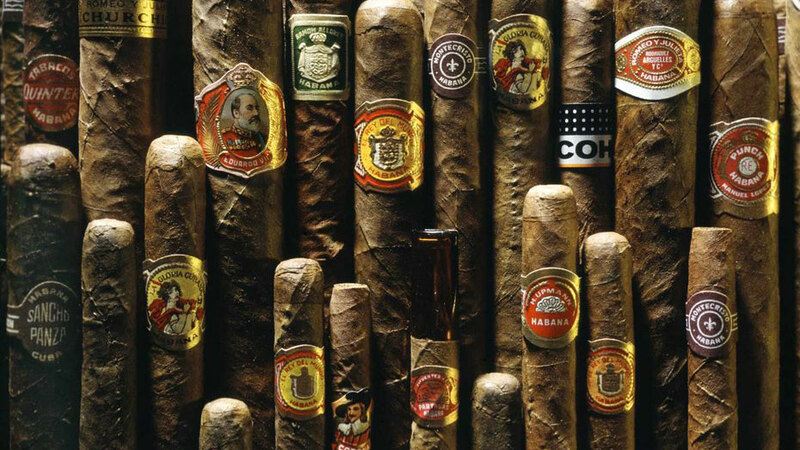 Americans Can Now Bring Cuban Cigars and Rum into the U.S.